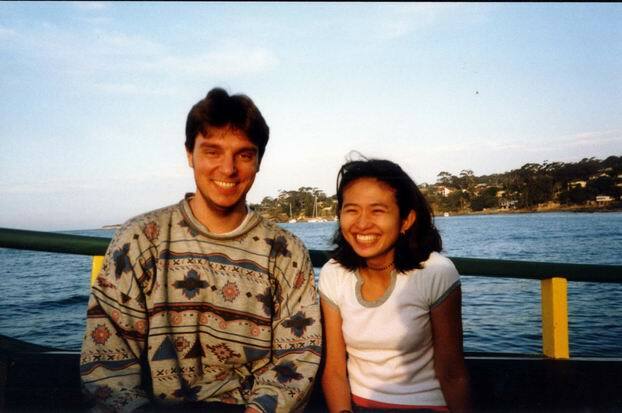 Ferry to Royal National Park, with Arty. With Arty on the ferry – transport from suburb Cronula to Royal National Park. Otherwise you haven't got much chances to get there, only by really big roundabout way.